Lloyd Bentsen is Chairman of the Investment Committee of National Christian Foundation (NCF). Lloyd has over 35 years experience in the venture capital arena and in investment banking. In 2006, Lloyd helped to cofound, and was the initial Chairman, of National Christian Foundation Houston, an affiliate of NCF. Prior to that, Lloyd was managing director of Cogene Ventures, co-founder and managing general partner of Triad Ventures (one of Texas’ first venture capital funds) and co-founder and managing general partner of the AM Fund (one of the nation’s first venture funds partnering with a major university). Prior to managing venture capital for 15 years, Lloyd was an investment banker concentrating in private placements of capital and corporate mergers and acquisitions. From 1999 until 2003, he was the founding Chairman of the Board of Directors of the Houston Technology Center. Lloyd was the founding Chairman of the Board of the Nehemiah Center, benefitting inner city children through academic programs in a Christian environment. 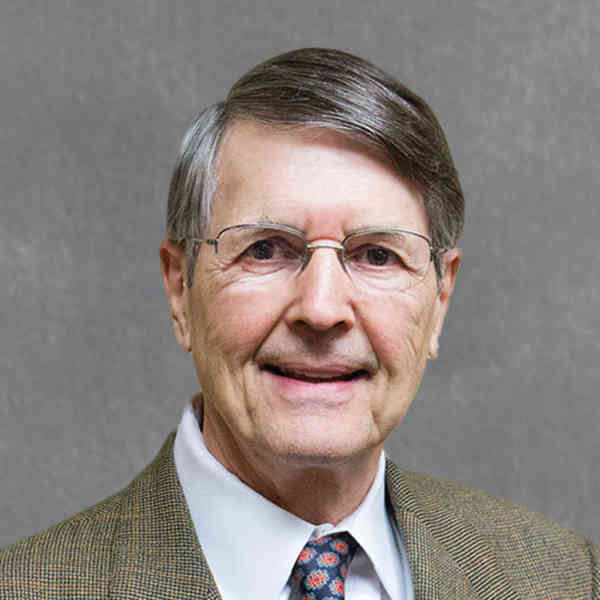 In addition to the NCF Board, Lloyd serves as Chairman of the Advisory Board of National Christian Foundation Houston and is a member of the board of The Barnabas Group Houston. He is a graduate of Princeton University and holds an MBA from Stanford University. Lloyd, his wife Gayle, and their two sons, Lloyd and Ryan, are members of First Presbyterian Church, Houston.